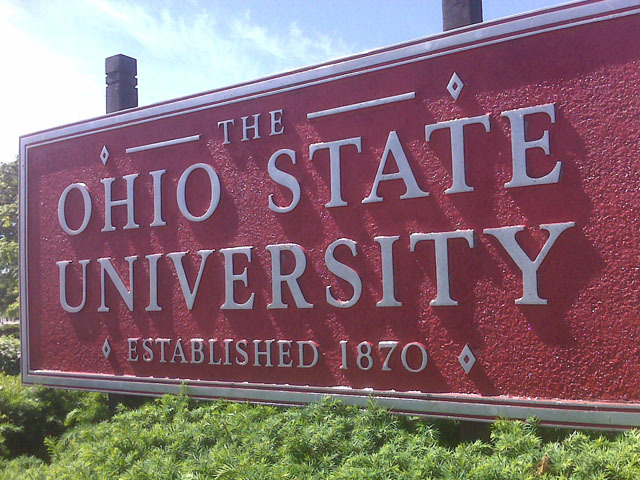 I recently received an invitation from fellow CPG Branding and Marketing Forum member, Michael Bills, to travel to the heart of Buckeye Country and learn about business innovation at the first annual “What If” summit at The Ohio State University. The two-day event was well attended and hosted by Innovation Fisher (IF)—the graduate student innovation organization at OSU’s Fisher College of Business. Acting as an advisor to the program, Bills is a world-renowned expert on branding and retail merchandising, as well as Executive in Residence at OSU and former Managing Partner of the Americas at Fitch. His initial premise for the college program was to ask, “what if a business school could benefit from an additional focus on top-line business-building skills and innovation.” With research started in 2008, the student-driven program investigated perspectives from students, faculty, corporations, business consultants, and industry thought-leaders, as well as government agencies. Initial qualitative studies lead to both quantitative and secondary research on current business practices and the differing academic and innovation offerings from premier business schools around the world. The resulting academic program and student group revolve around the idea of increasing top-line revenue growth through cross functional experiences—providing value with the creation, capture and delivery of new and innovative ideas. The program itself is pure innovation, including consulting services, fellowships and a certificate program, as well as hosting the “What If” summit. In addition to Bills’ leadership, graduate students David Shaw, Jenny Ziessman, Michael Parker and Sang Jun Han act as the program’s 2009-10 executive team, leading the over 80 members of Innovation Fisher. While the program itself is not specific to consumer packaged goods, the background of many of the event speakers included a tremendous level of CPG innovation experience. From Martin Keen’s wild idea for an ugly shoe, Peter Thum’s passion to help children around the world, and Jeni Britton’s “cow to cone” philosophy, summit attendees were given a great deal of insight behind how innovative brands can meet consumer needs and provide top-line value. All speakers seemed to agree that by leveraging cross-functional ideation—inspiration and the big idea become significant differentiators, moving past the process improvements and efficiency models of recent decades into category leadership positions. Congratulations OSU, Innovation Fisher seems to be doing just that—leading the category of business school innovation. Thanks so much for the feedback and glad you enjoyed the event! I was very impressed with the event, as well as the quality of the speakers. Your hard work was very evident—great job!